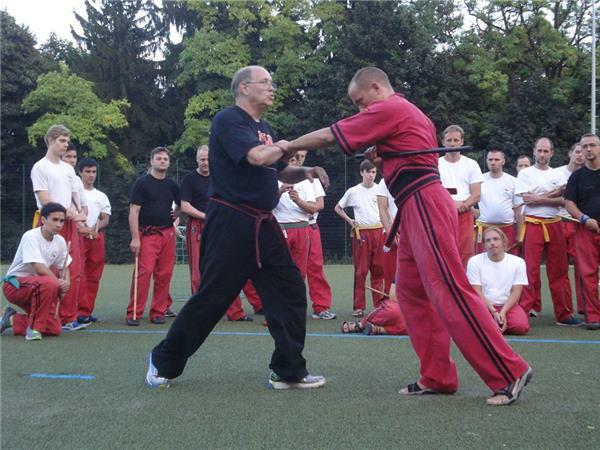 Docradio, Presents Modern Combat Masters with Host Professor Darrell Sarjeant, Co-Host & Executive Producer Kancho Dan Vena Sensei. 1-(646)-716-6825 press 1 and you will be put into the que. 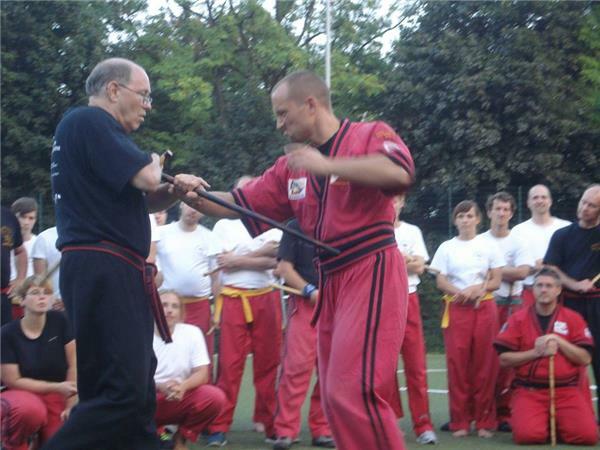 Tonight on Docradio's Modern Combat Masters Program with Host Professor Darrell Sarjeant and his Co-Host & Executive Producer Kancho Dan Vena, we are proud to present Grand Master Dan Anderson to the program. 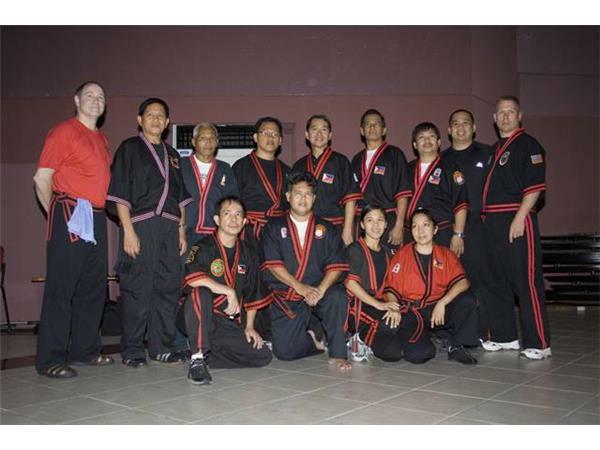 Professor Anderson is the director and chief instructor of Dan Anderson Karate and has a 7th Degree Black Belt in Karate, a 6th Degree Black Belt (Senior Master) in Filipino Modern Arnis, and an 8th Degree Black Belt in MA-80. 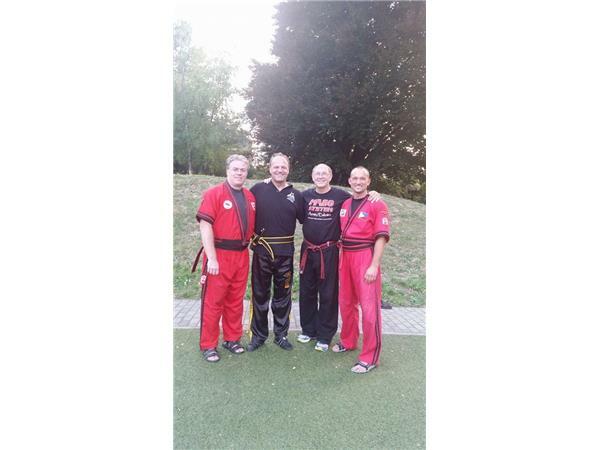 He is a 4 time national karate champion, having won over 70 Grand Titles! 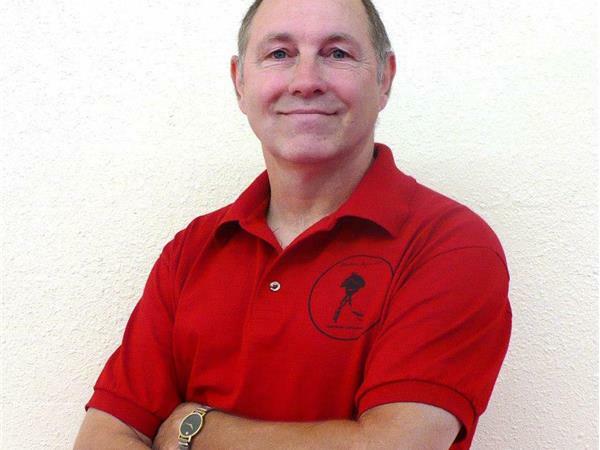 He is the founder of American Freestyle Karate, a uniquely American martial art as well as the author of the best selling book, "American Freestyle Karate: A Guide To Sparring" which has been in print for 20 years. 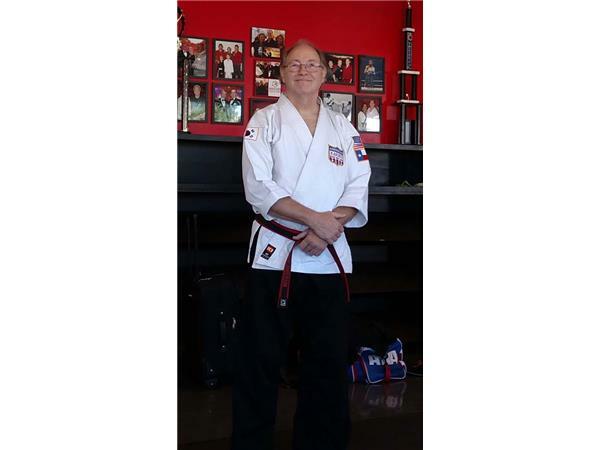 He has been honored by inclusion into the Karate Living Legends, a lifetime achievement honor, being one of the 50 most influential martial artists in the 40 year history of tournament karate. 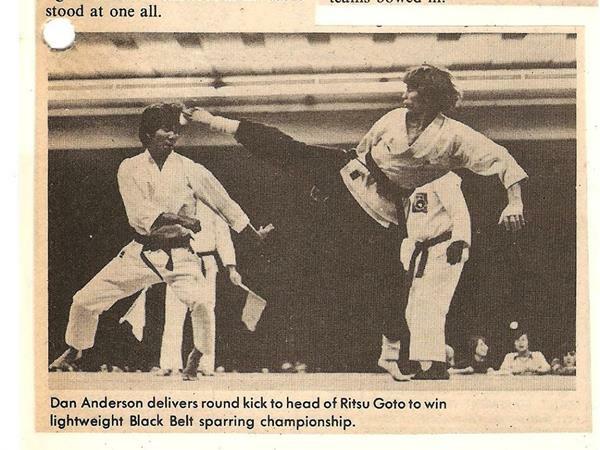 Prof. Anderson's school has been continually teaching martial arts to the residents of East County for 19 years, making it the oldest Karate school in this area.